KEEN. 1015704. TARGHEE 2 WIDE. 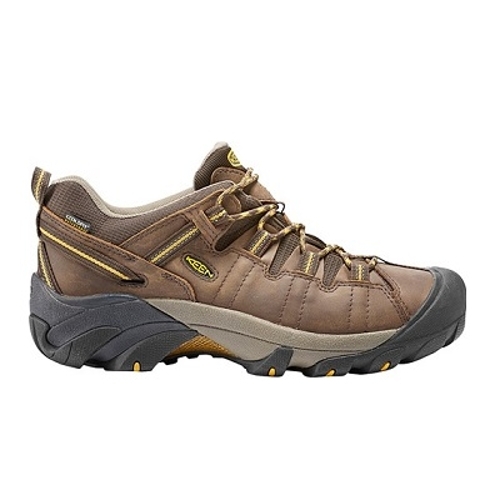 BROWN.Need some space A wide version of this fan-favorite hiking shoe gives your feet the room they need while waterproof protection makes it ideal for the whole hiking season.